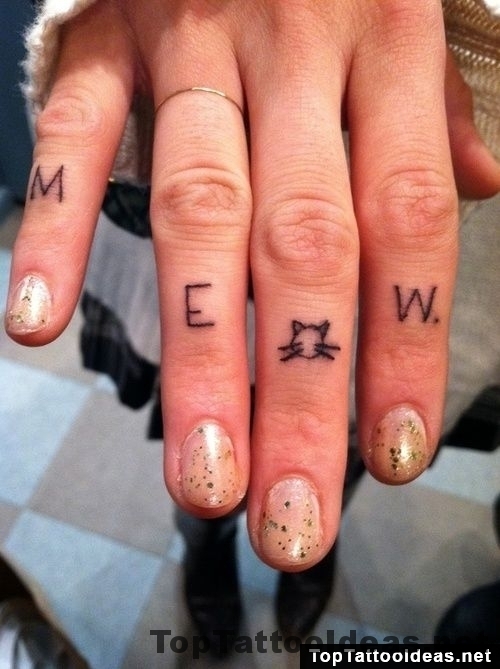 Animal tattoos are loved by many people. 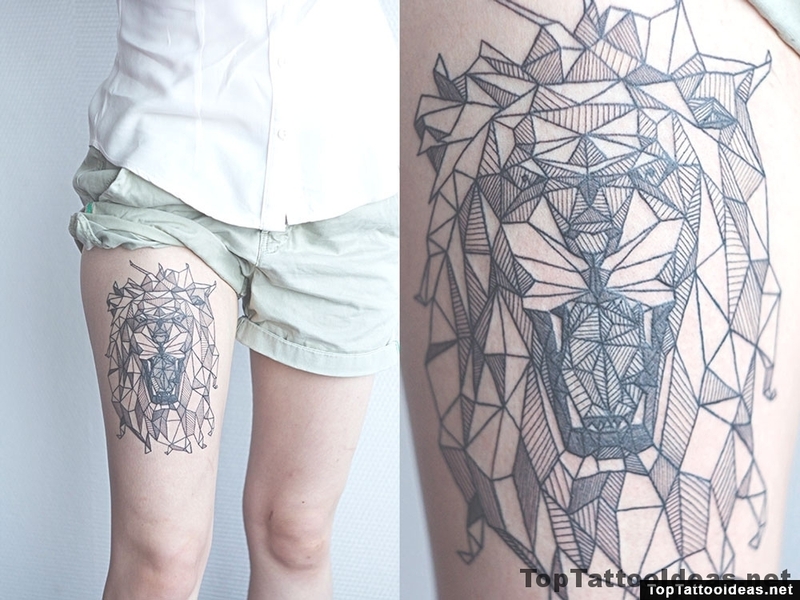 Not only dogs, cats but also other wild mammals such as wolfs, tigers, elephants, etc., can be seen popular animal tattoo ideas. 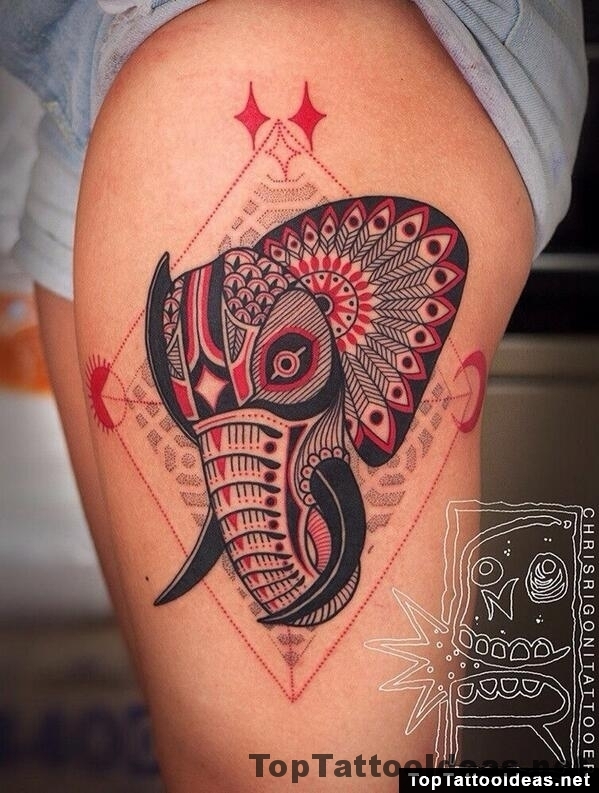 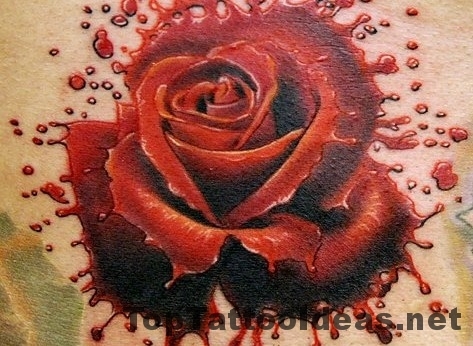 Most of Animal tattoos are realistic though some fuse with water-colour or tribal styles. 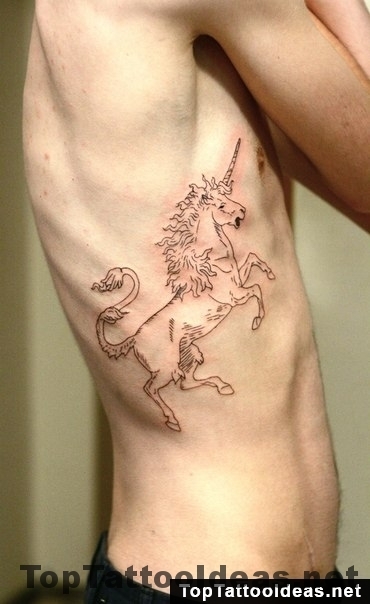 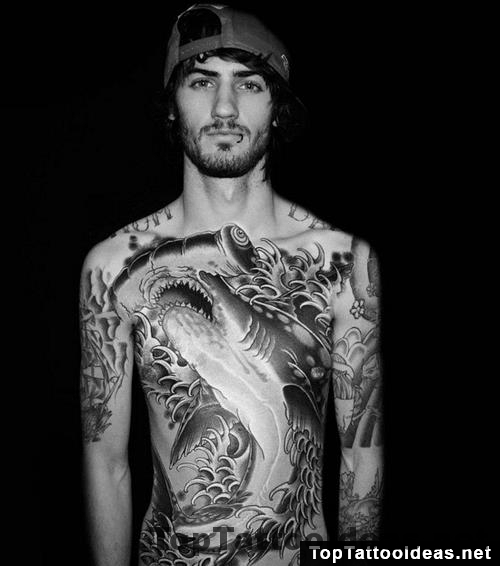 Animal tattoos often are inked on the back, chest, limbs, etc. 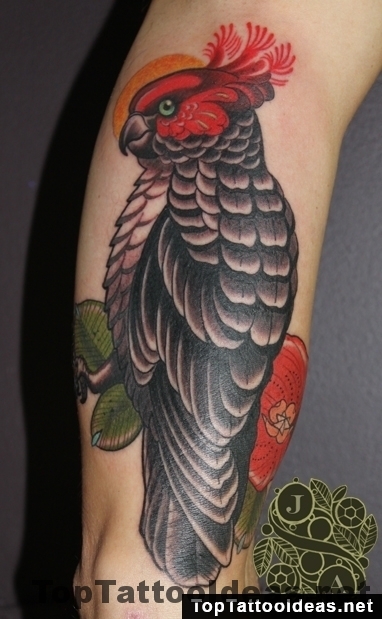 Will your next animal tattoo portray the power and mystery of wolf tattoos or the majesty of an eagle tattoo and fire of a lion tattoo is what you seek. 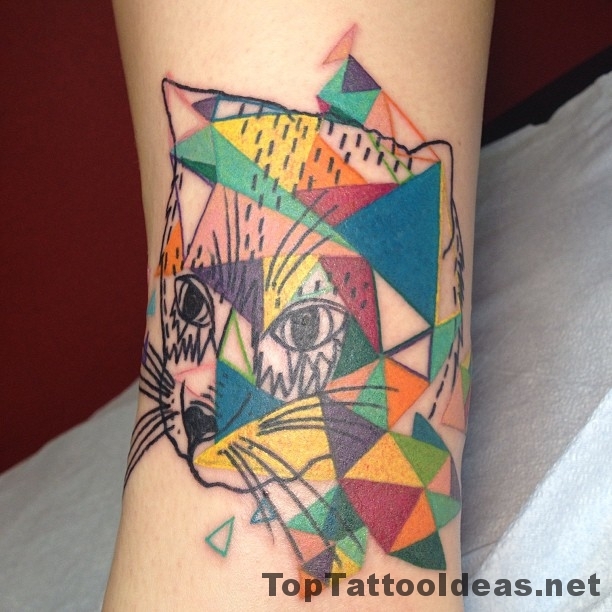 Find your animal tattoo here! 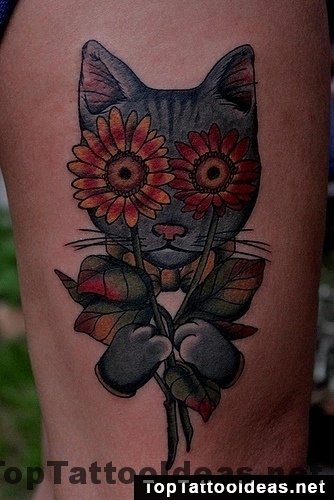 Tattoo picture “Meow” is one of tattoo ideas listed in the Animal Tattoos category.